Vevox is an easy to use self-service audience engagement tool for meetings, conferences and events but event organisers often look to work with a partner or consultant for larger events that perhaps require a more complex AV set-up. Working with a trusted partner ensures peace of mind and leaves you free to manage other aspects of your event. The Vevox Partner Network is a global fleet of fully 'Vevox certified' event pro's who will ensure your event offers a first-class audience engagement experience that goes without a hitch. Find out more about our certified partners that can help transform audience engagement at events around the world. At Digital Solvers, we offer mobile technologies, services, and complete solutions to create interactive scenarios and capture insights in real time, anytime, anywhere. The most participative technologies at the service of your event in Spain and Portugal. Q&A Vevox, IML Connectors, Annual General Meetings, attendance control. QAV - QAV ltd are a Creative Live Events and Digital Production Agency based in Cambridge providing our services worldwide. Lumi is the leading global provider of fast, accurate and secure technology to facilitate the smooth running of AGMs and member meetings. From huge scale live events through to virtual meetings, video production and web design, aps has evolved to offer a full 360 service. We’re here to deliver your audience engagement with years of expertise and a professional, friendly service. Discounts available for all new customers. VisionEvents are a production agency offering high-end technical event services, project management, creative design and AV hire for clients in the UK and Europe. This could be you... Interested in being a certified Vevox partner or want to know more about the partner scheme, then learn more here. Storm Events are an AV and Events Management team based in the UK. Our team of event experts can help you make the most of Vevox for your requirements. Royal College of Physicians are a UK based organisation that provides meeting & conferences services and on-site support to help you make the most of your event. 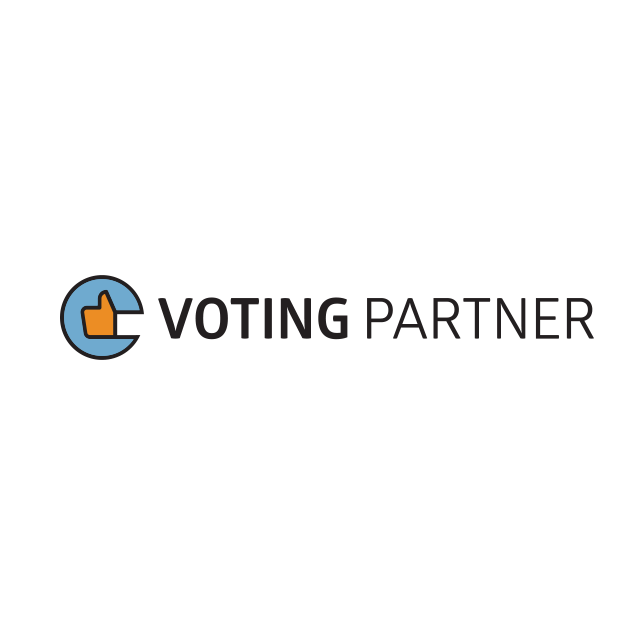 Voting Partner offer on-site support and event consultation in Germany. Our reliable and personalised service will enhance your event experience. AS Congress is an event technology consultancy based in Croatia. We are passionate about delivering engaging and successful events for our customers. If you’re looking to impress your audience with an interactive app at your event, then the team at Soundbite will be delighted to help you design, plan and deliver a seamless Vevox experience. 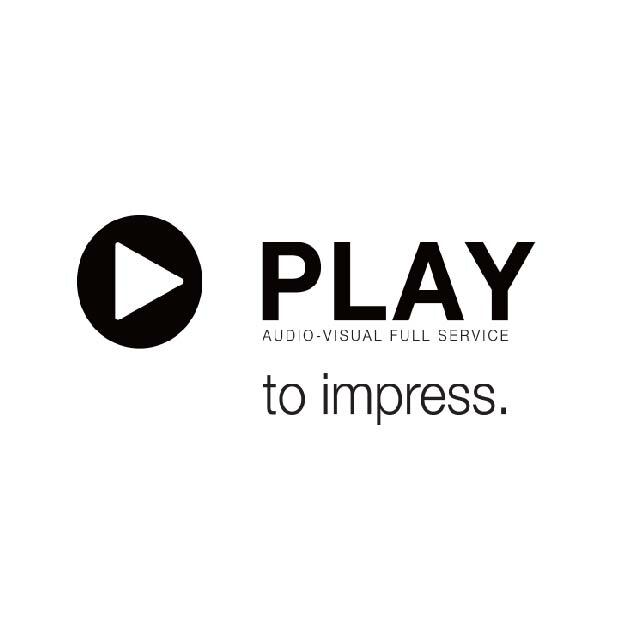 Provider of complete audio-visual concepts. Pro-Sales & Rental. As an accredited partner you'll get interactive product training and early access to any new resources. With membership to our private partner portal, you can download marketing materials and PDF guides. Partners also benefit from priority technical support and marketing collaborations to help you ace your clients events. You'll also qualify for our referral scheme and get a digital badge to display on your website.